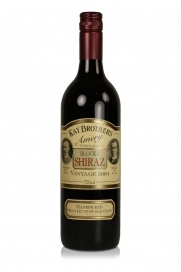 Australian wine has come a long way since the time, fewer than a hundred years ago, when most production was mainly restricted to copies of fortified wine such as Port and Sherry with lesser quantities of table wine the sole export market for which was the U.K. where it was treated with considerable disdain by wine critics and connoisseurs alike. 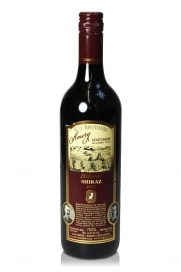 Until the 1970s the idea of Australian fine wine was largely dismissed with the possible exception of Grange Hermitage (since 1989 named Penfold's Grange) which was created in 1951 by Max Schubert with the stated aim of producing a fine wine to rival the great French wines in depth, complexity and ageing potential. 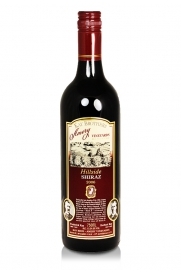 The name Hermitage derives from the original Australian name for the Syrah grape variety (now widely known as Shiraz almost everywhere but France) sourced from two vineyards near Adelaide. 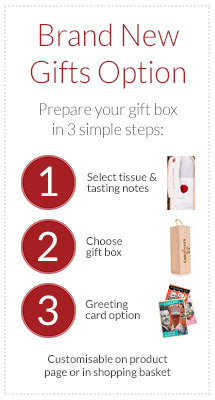 It also pays homage to the great red wine of the Northern Rhône. Initially having been described dismissively as tasting of “crushed ants” as these early vintages developed in bottle the critics were won over and this wine remains at the pinnacle of Australian wine-making to this day. As tastes changed both at home and in the U.K. Australian wine producers switched their attentions to making varietal table wines which appealed to the new generation of wine drinkers. Vines had been introduced to Australia in the late 18th. century by the early settlers although much of the continent was far too hot and dry for successful vineyard plantings. Suitable vine-growing regions were established however and today viticulture is confined in the main to the south and south-east of Australia and also in Western Australia near Perth. Nowadays regions such as Coonawarra, Padthaway, Adelaide Hills, Eden Valley, McClaren Vale, Barossa, Mornington Peninsula and the Yarra Valley are well known to wine enthusiasts for a succession of very high quality wines made from grapes such as Shiraz, Cabernet Sauvignon, Pinot Noir and Chardonnay as well as from other European varieties. The resurgence of Australian wine in the 1970s and 80s, led by such extrovert characters as Wolf Blass was not all good, however, as the rush to plant vineyards fuelled by subsidies and irrigation led to a glut of overly commercial bulk wine production which proved to be very thirsty in terms of water resources in what are often drought affected areas as well as drawing the market's attention away from more distinctive wines that Australia produces. The Pacific influence of the El Niño and La Niña weather systems has led to increasingly difficult growing conditions with widespread drought having been a major issue in recent years. Although a large proportion of Ozzie wine production today is shipped in bulk for bottling in Europe and the U.S.A. growing consumer sophistication has led the vinification of a more elegant style of wine than the big, possibly over-ripe and certainly over-blown wines of the 1980s and 1990s. Chardonnay from cooler climate areas such as the Limestone Coast epitomise Australian wine-makers' new found confidence. 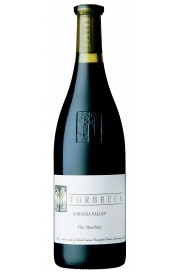 Torbreck, d'Arenberg, Kay Brothers and Henschke are just a few of the names to look for in a search for top quality Australian wines and The Cardinal's Cellar stocks a very good selection if you are considering buying Australian wines with a distinctive character. Click on the tab in the top left-hand corner of the map and select a region to zoom in and explore Australian wine regions. 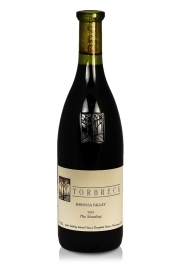 Torbreck Wine's The Steading is made from a classic Rhône GSM blend in Australia's Barossa Valley with possibly more weight than is typical of French versions of this blend. 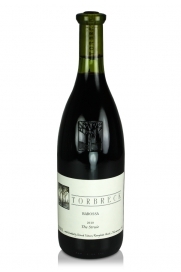 A big, deep purple wine with intense, ripe fruity aromas. 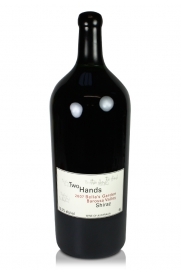 Although drinking well now this wine has at least another 5 years of development. 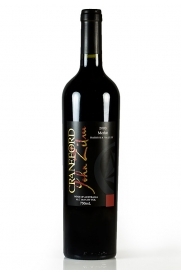 A deliciously rich, big, multi- layered red with well-balanced acidity and ripe, integrated tannins. 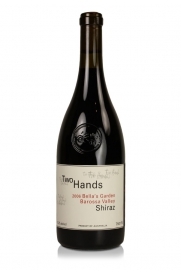 The 2006 vintage of Two Hands Bella's Garden Shiraz shows just what this grape variety can produce in the Barossa Valley and at a very keen price.